Coptic Cairo is believed to be the area where the Holy Family visited and stayed, and the fortress of Christianity until Islamic rule. It is one of the most historic and beautiful spots in the heart of old Cairo. With some buildings going back to the 6th centre BC, and so much history and beauty, it’s definitely worth a visit. Here’s our guide to this charming part of the highly spiritual Old City. Coptic Cairo isn’t only about Christian historic monuments, it’s where you’ll meet all three of Abrahamic religions in the same place. In addition to many important churches and Coptic burial grounds in the area, there are other religious constructions that complete the Religions Complex. 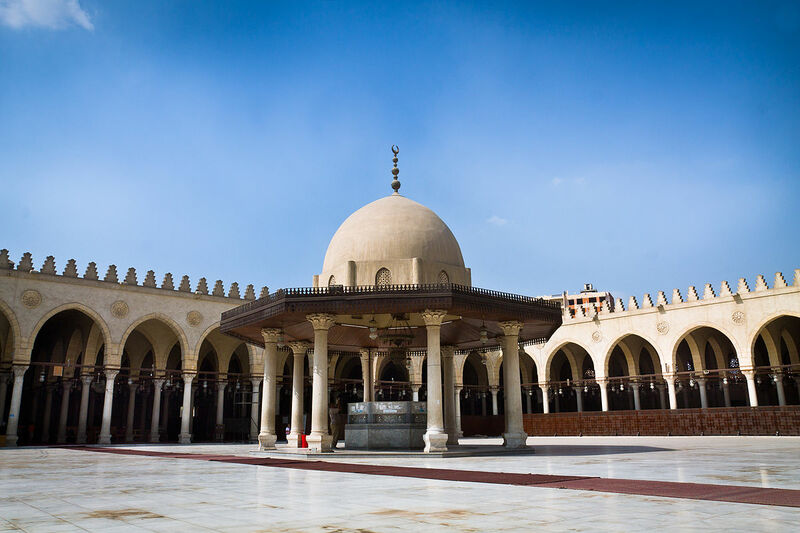 The Mosque of Amr Ibn El-Aas, one of the oldest most important Islamic monuments in Egypt, was built in 641-642 AD. 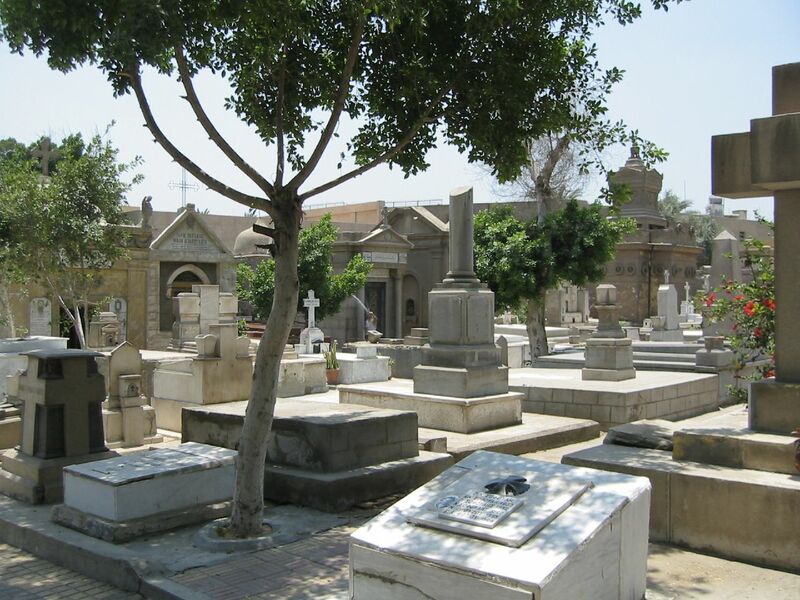 There is also Ben Ezra Synagogue, a place where it is believed that baby Moses was found, in addition to the place where Cairo Geniza, a collection of important Jewish manuscripts were found. The Hanging Church is a place of great spiritual importance, where not only Christians visit and enjoy the spiritual atmosphere, but also people of other faiths. 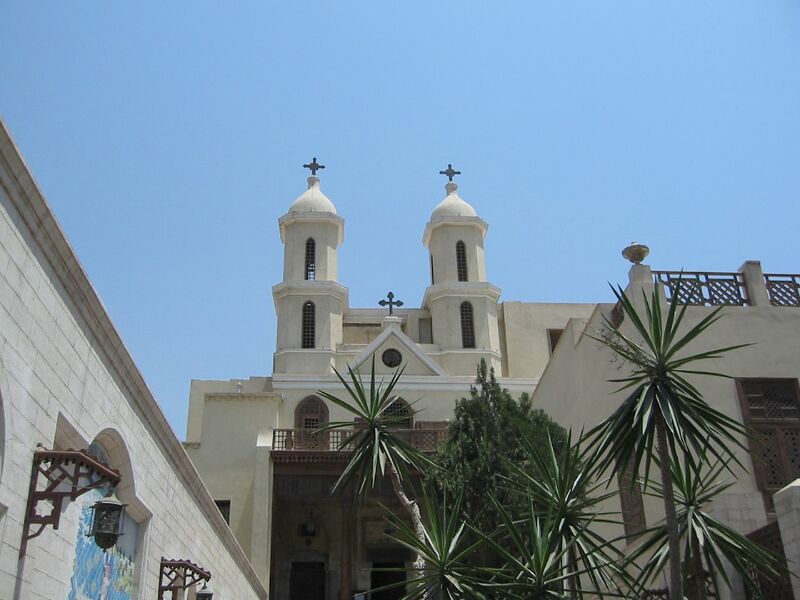 Also known as Saint Virgin Mary’s Coptic Orthodox Church, Hanging Church, the most well-known church in Cairo and one of the oldest constructions in Coptic Cairo. The Church goes back to the third century AD. In 1407, the Church was announced as the official residence of the Pope. As for the name, it was called “hanging” as it was constructed on the top of Babylon Fortress‘s gatehouse. Established in 1908, Coptic Museum in Coptic Cairo, is a home to the world’s biggest gathering of Coptic artistry. The museum is also home to 15,000 pieces from Ancient, Islamic, Byzantine, Ottoman and Greek cultures which represent the history of Egypt from the beginning, to the city that it is today. How to get there and what to buy? The easiest way to reach Coptic Cairo is by metro, and this will only cost you 1 EGP for the ticket. 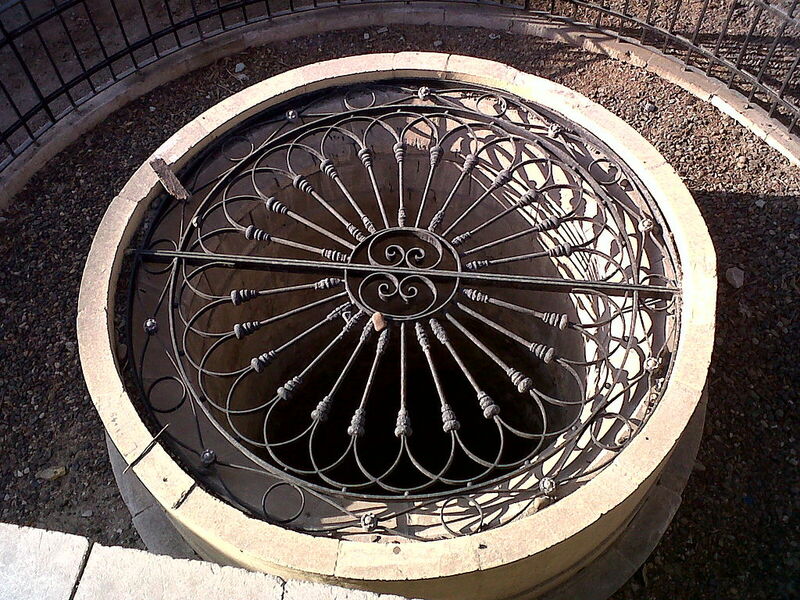 Take the metro and head to Mar Girgis station, which is the stop for Coptic Cairo. You won’t need to go far away to shop for nice crafted pieces, pottery and other items, as there are several shops close to the metro station.